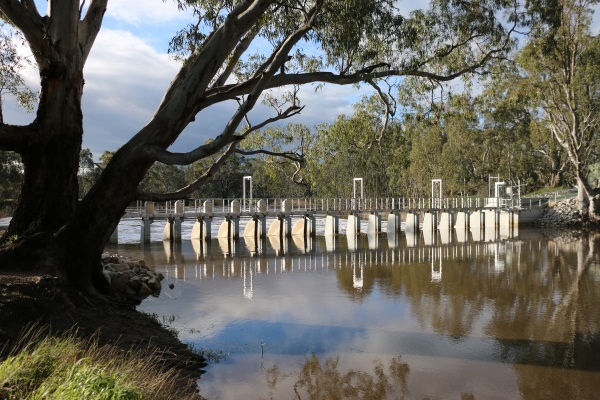 New visitor facilities will be built near the Dimboola weir following the announcement this week of a funding package to improve recreation access to the Wimmera River.  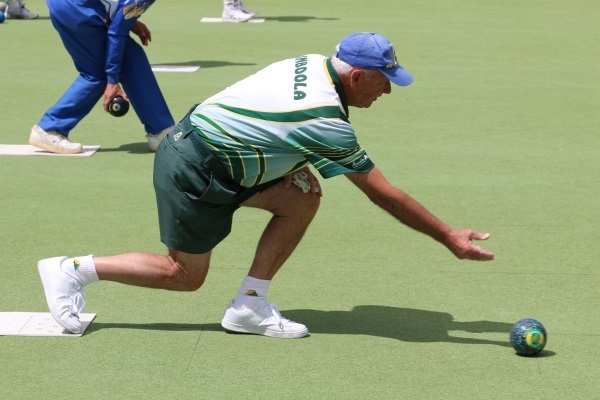 Congratulations go to Dimboola Bowling Club�s Geoff Gazelle who has advanced to the last 16 players in the State competing in the 60 and over singles. 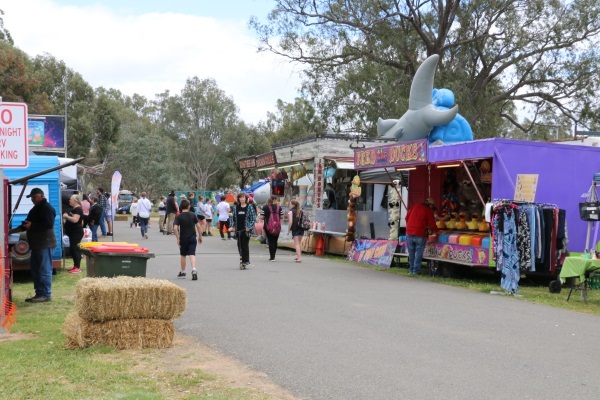 A good crowd turned out in ideal weather for the 135th Dimboola A & P Society show on Saturday. 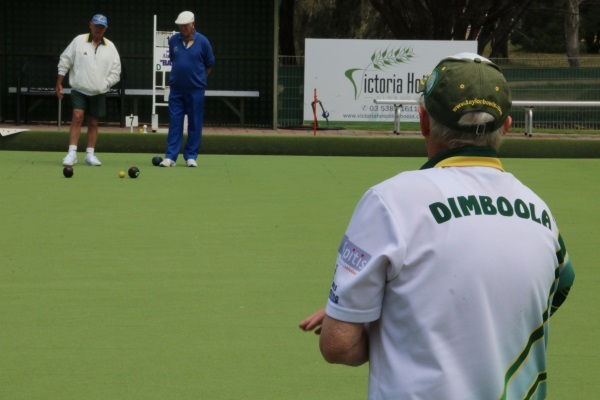 The weekend saw great results for both the Dimboola Bowling Club pennant teams. 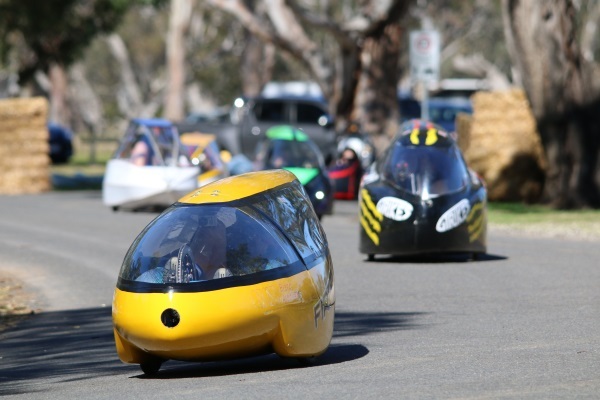 Organisations across the Wimmera and the broader Grampians region have one more month to apply for a share in $200 million of grant funding through Round 3 of the Building Better Regions Fund. 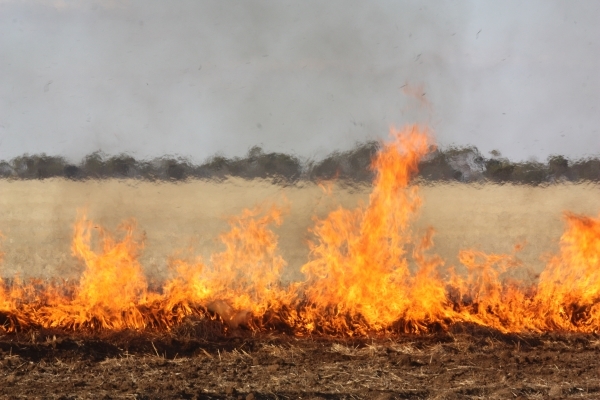 People living in western Victoria are being urged to prepare early for the upcoming fire season, by talking to family and friends and developing a comprehensive fire plan. 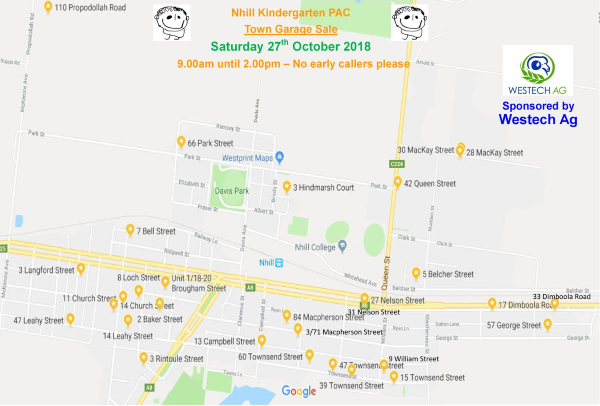 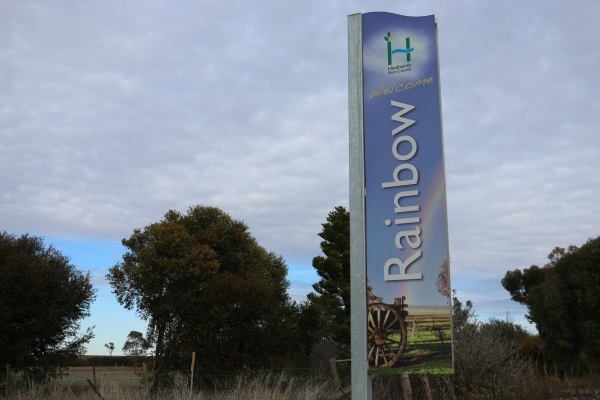 Hindmarsh Shire Council extends an invitation to interested Rainbow residents to attend a community consultation session regarding the draft Rainbow Recreation Reserve/Rainbow Caravan Park Master Plan. 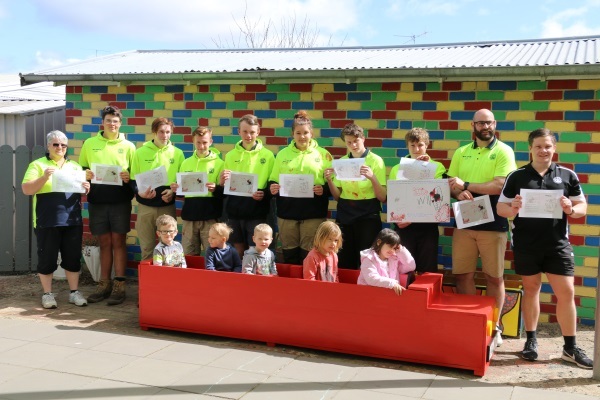 The bus in the playground of the Dimboola kindergarten that has provided entertainment for generations of pre-schoolers has recently been refurbished and was presented back to the kindergarten last week.